A report from the recent committee meeting outlining the discussions and decisions made. Further attempts to attack equal rights for all in the workplace by the current government. 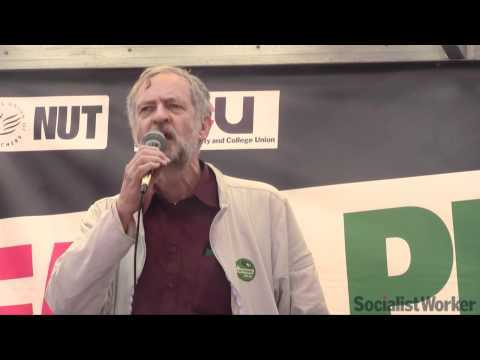 Motion to NEC 6th July – Milliband’s regrettable speech. The full text of a motion which was put to the NEC, but remitted, callng for the condemnation of Ed Milliband for his speech blaming immigration for problems within the country. UCU Left report back from the most recent NEC meeting. Referendum Q&A – do the answers give the full picture? A response to a number of the questions and answers in the referendum Q&A. Clear reasons why Sally Hunt’s proposals are wrong for our union. We need a united fight to defend education, jobs and pensions.